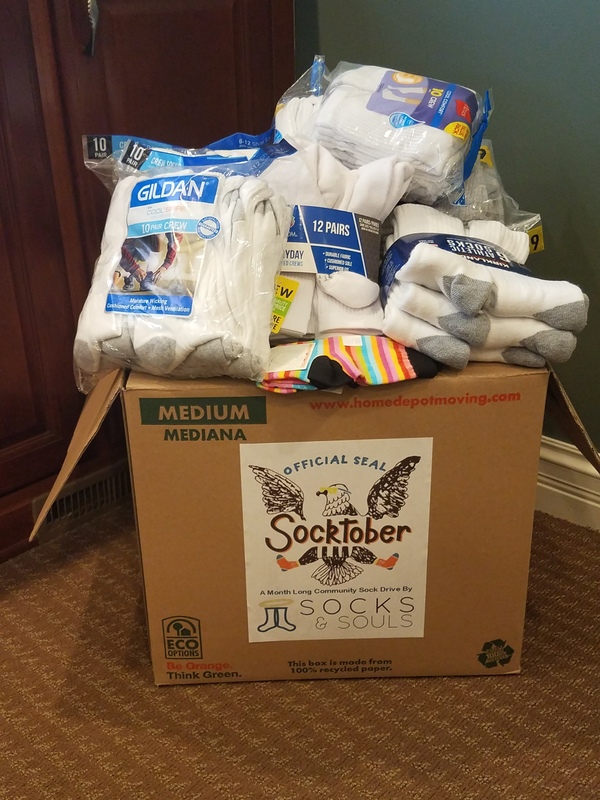 "Dentistry For Those Who Care By Those Who Care"
Thanks to the generous donations from patients, coworkers, family and friends our office collected 344 pairs of socks during the Socktober sock drive benefiting the homeless. This was a tremendous "feet" to help "toes" in need! !